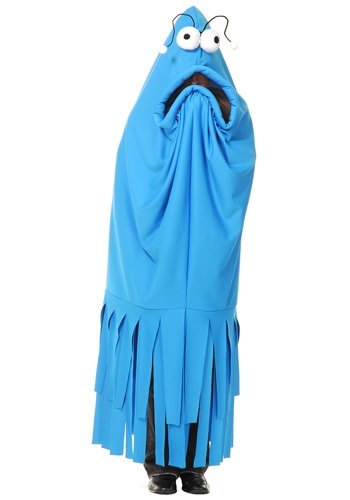 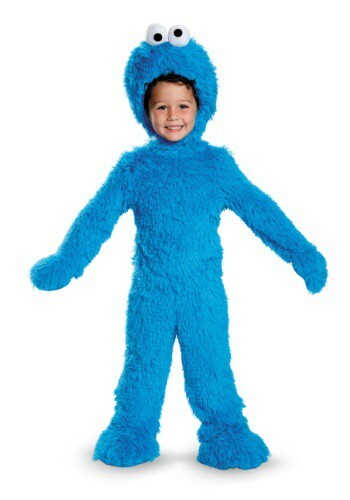 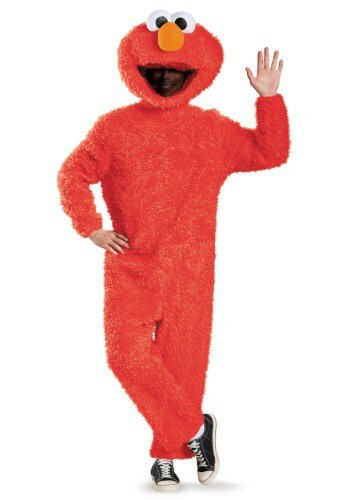 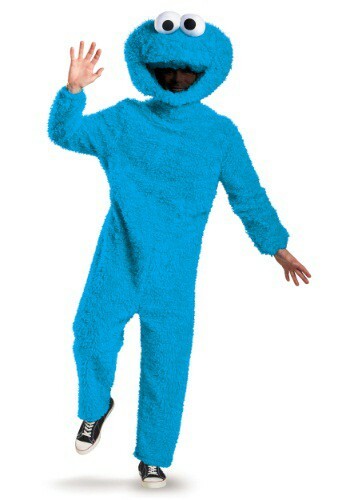 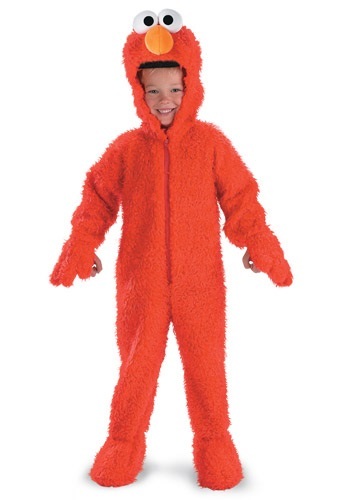 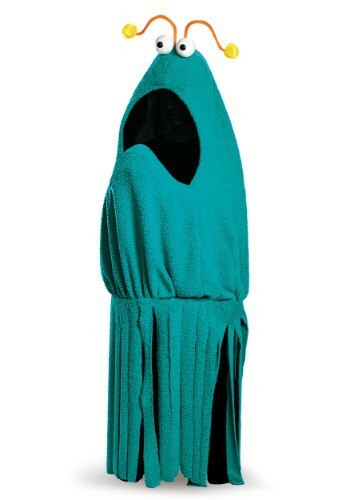 Here at Costumes Canada we have a Sesame Street costumes for both adults and children. 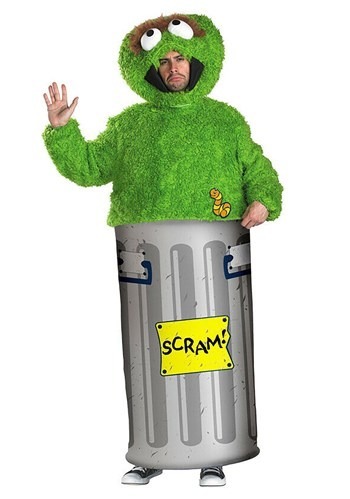 Our adult Sesame Street costumes are perfect to wear to liven up any children's birthday party or make the kids giggle at Halloween as you pass out the candy. 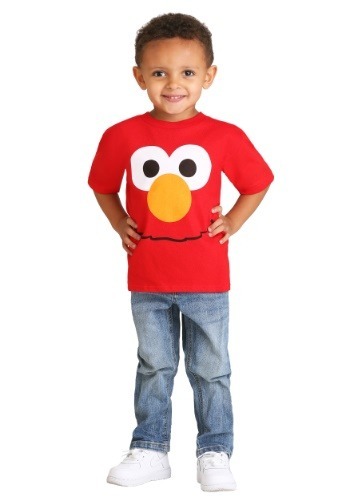 We also have kid's Sesame Street costumes in infant, toddler, child, tween and teen sizes. 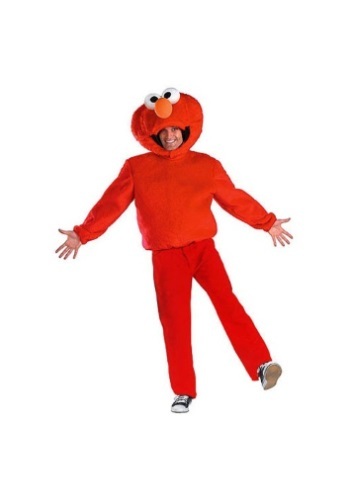 We have all of the most popular Sesame Street characters including Ernie, Bert, Oscar and Big Bird as well as Elmo, Cookie Monster and Abby Cadabby. 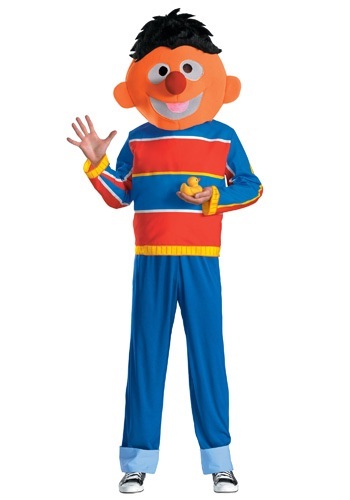 Our suppliers pride themselves on the safety and great fit of their Sesame Street costume masks and clothing. 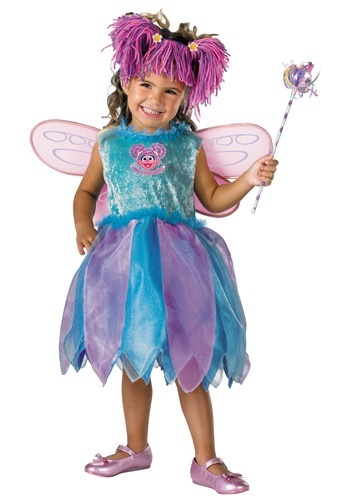 Costumes Canada is convenient as it allows you to shop for exactly what you want without the line-ups and last-minute bother of going to a specialty Halloween costume store. 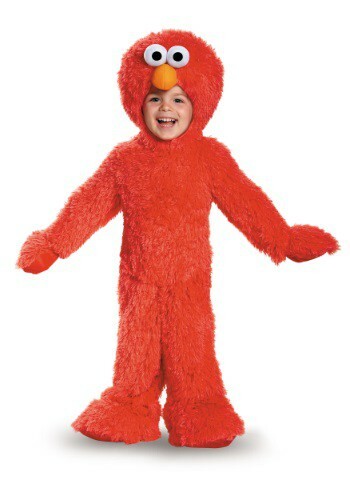 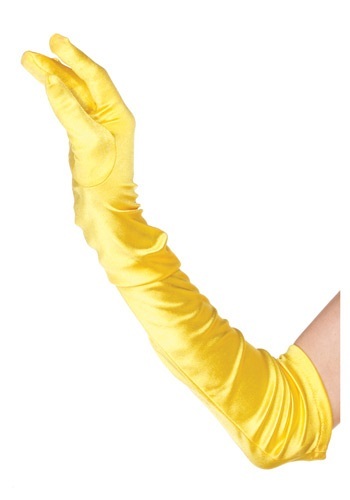 We also sell accessories and make-up that can help give your Sesame Street costume that perfect touch. 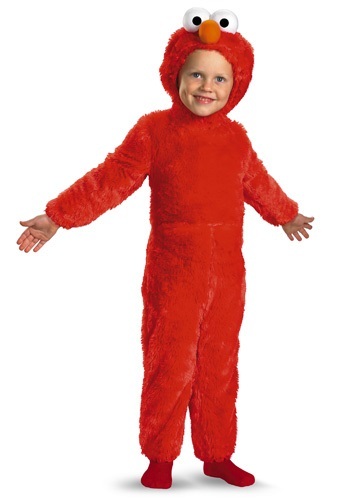 Every supplier on this site is ships quickly to Canada!